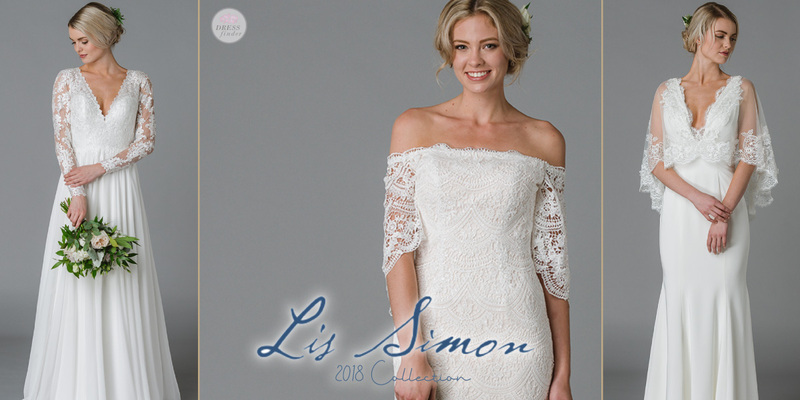 "Headquartered in Calgary, Alberta, Canada, Lis Simon was founded by a husband and wife team in 2009. 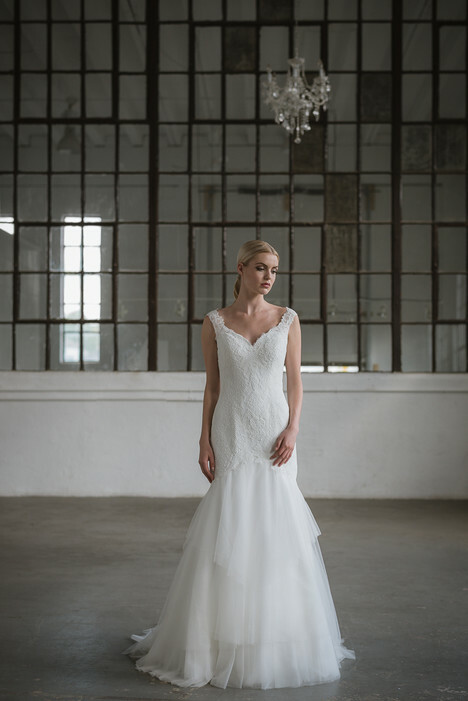 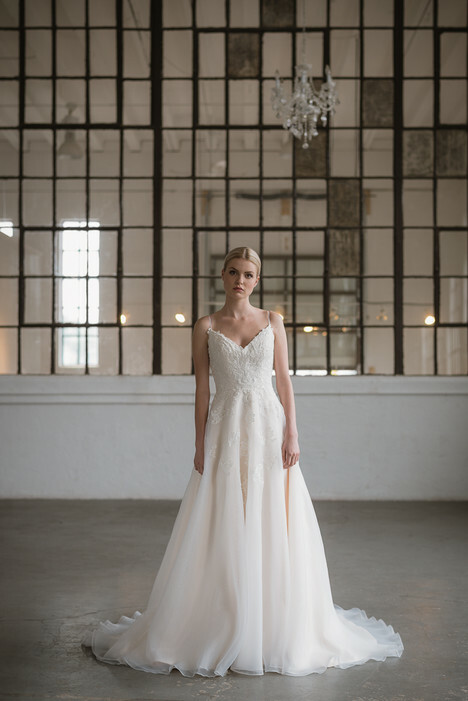 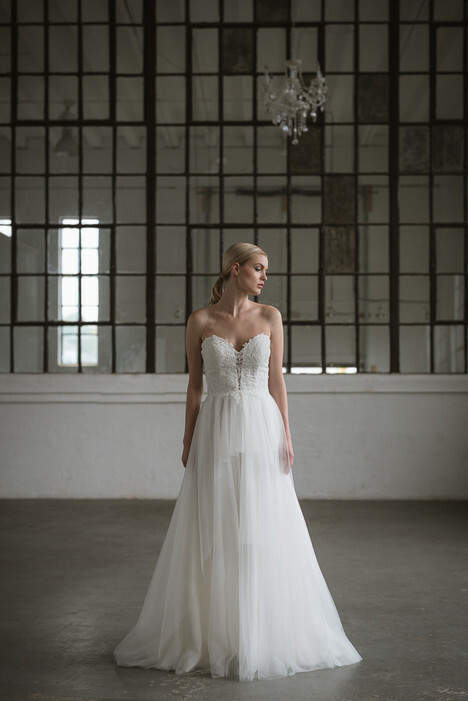 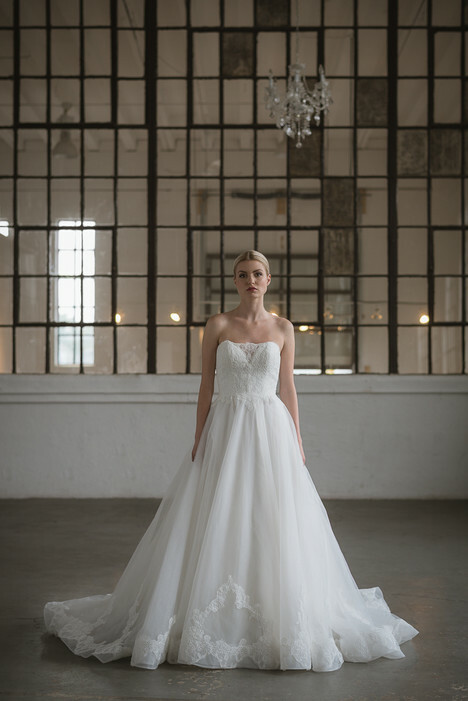 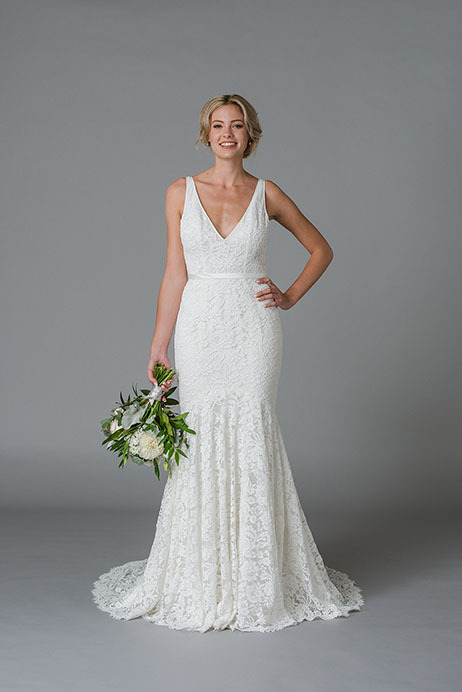 Their goal was to create a bridal line that was simple, modern, affordable, and well made. 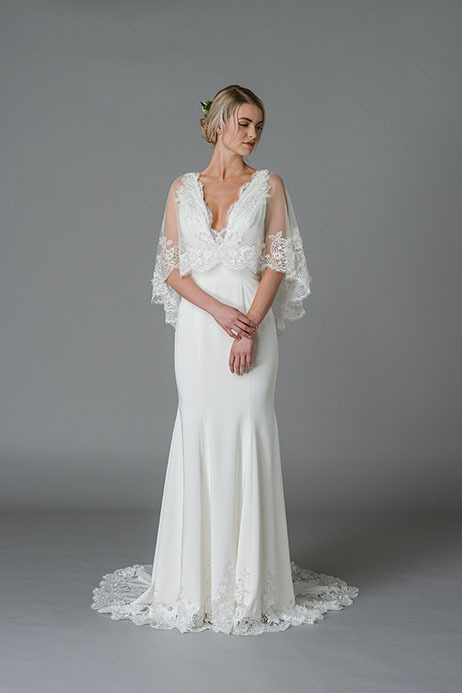 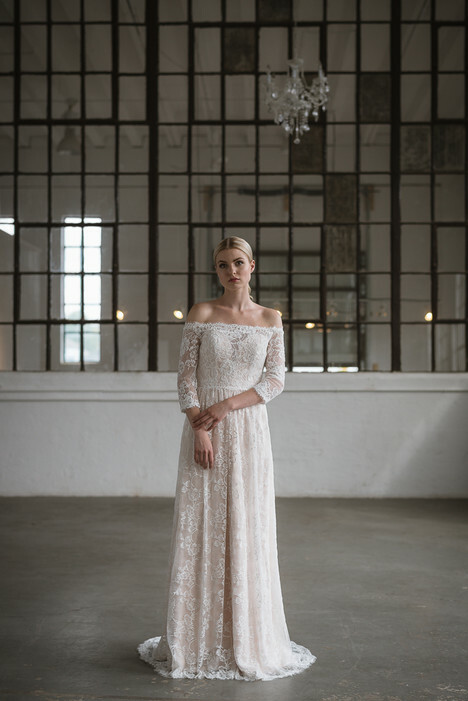 Designed with dreamy fabrics, Lis Simon's collection is simple yet romantic. 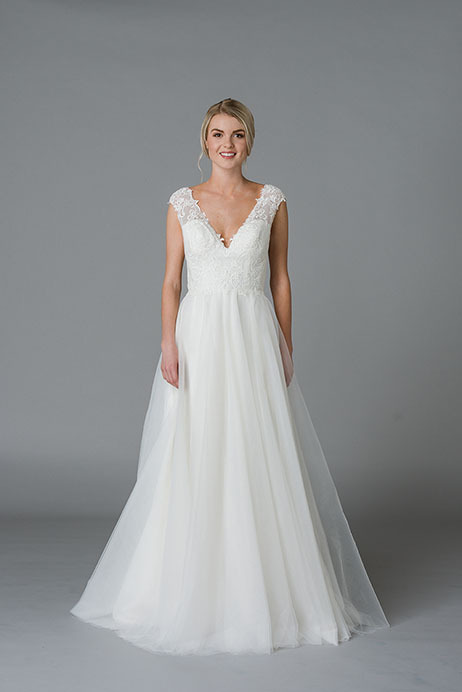 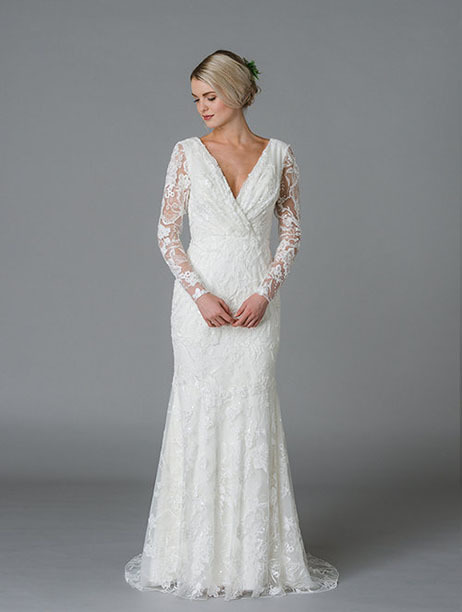 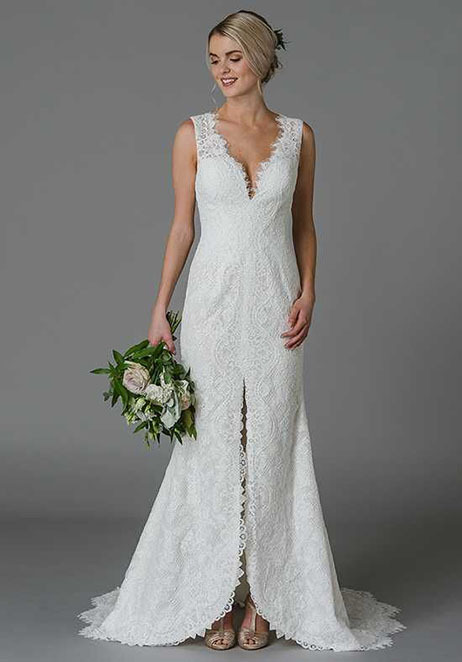 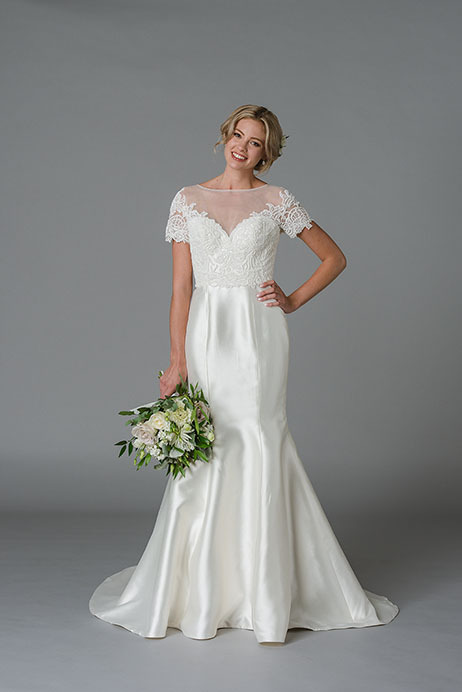 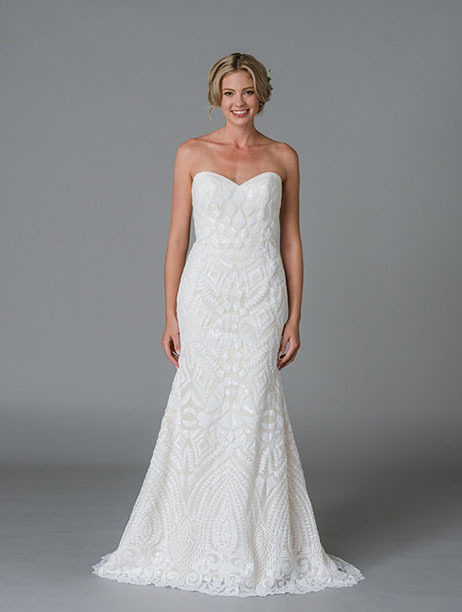 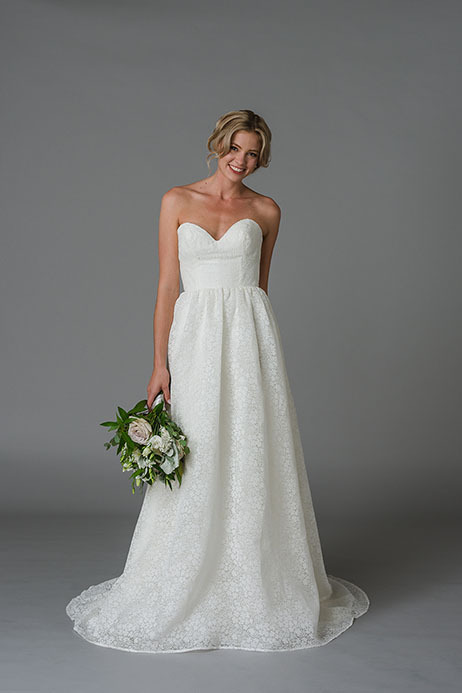 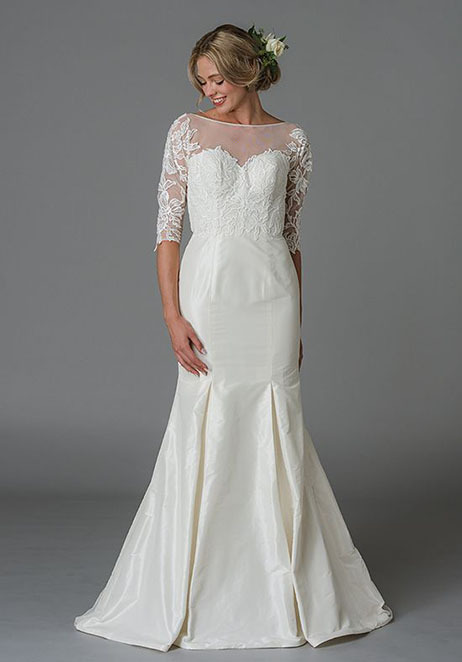 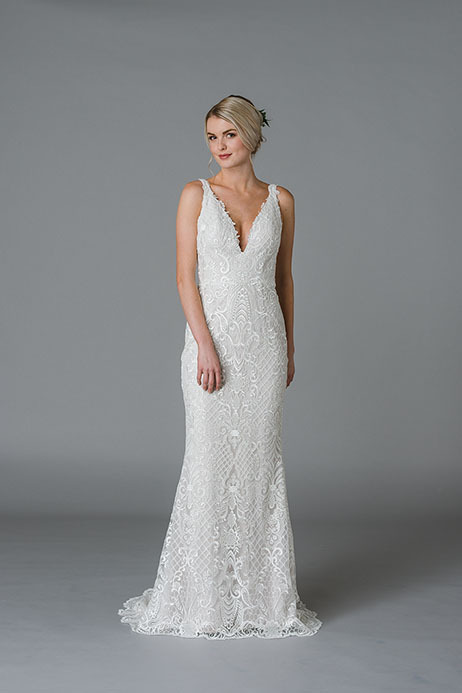 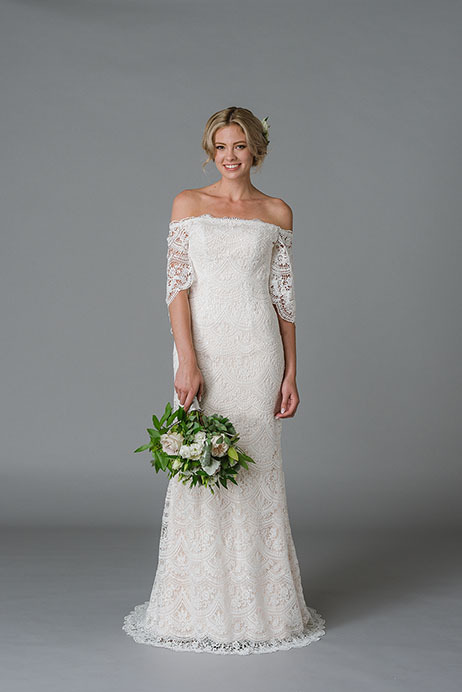 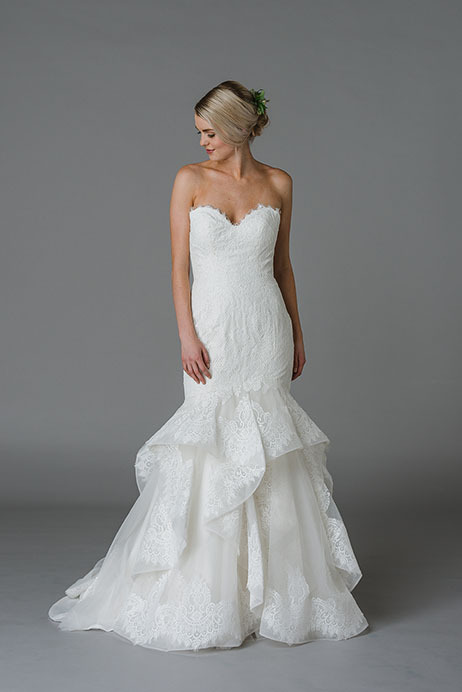 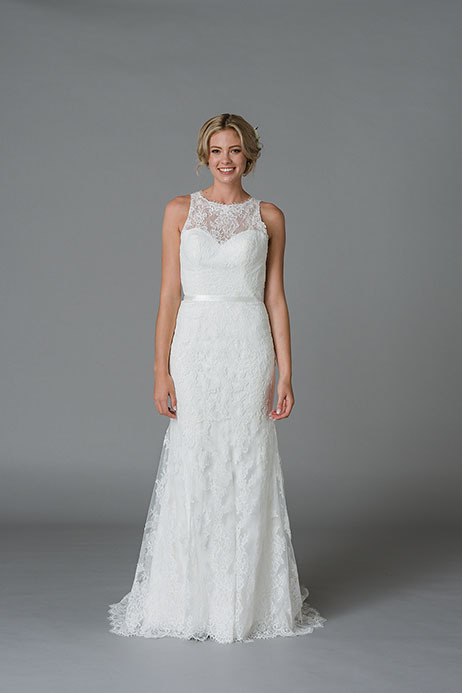 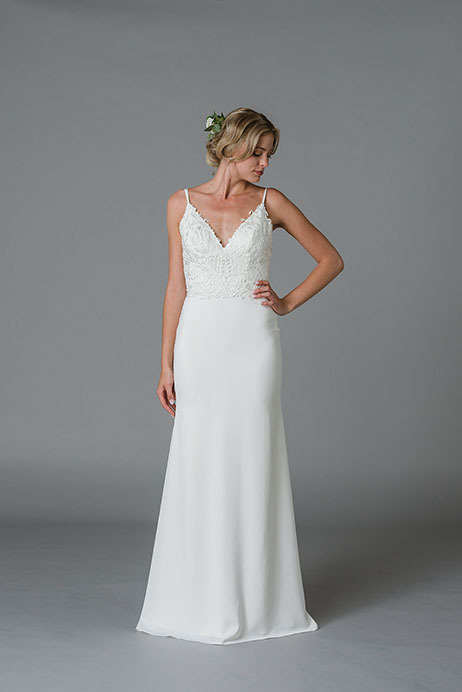 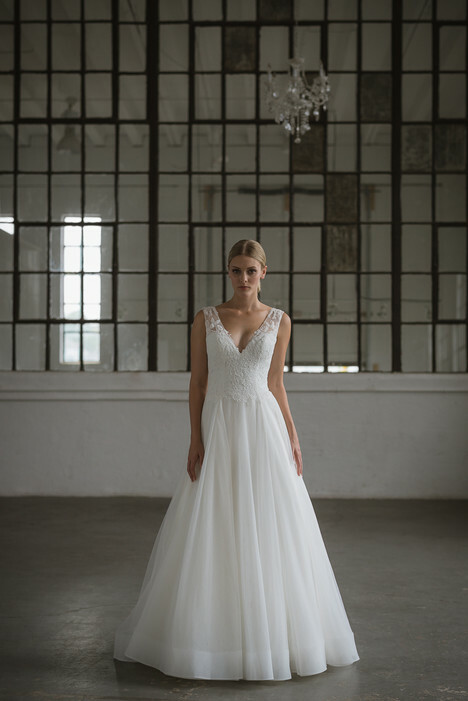 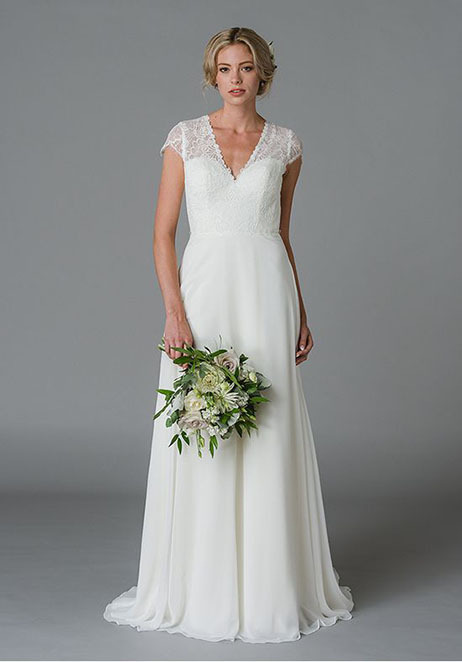 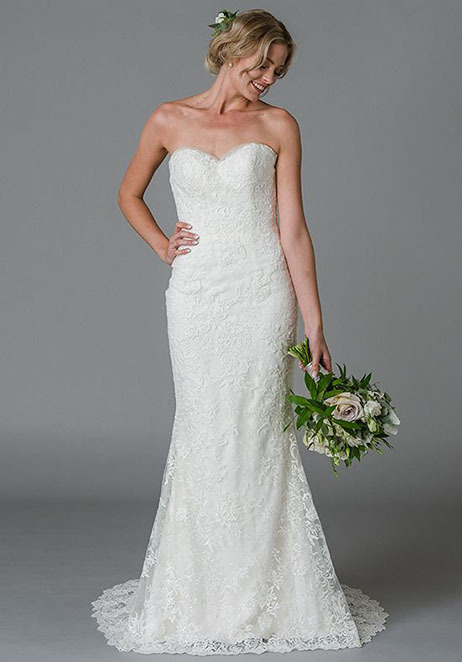 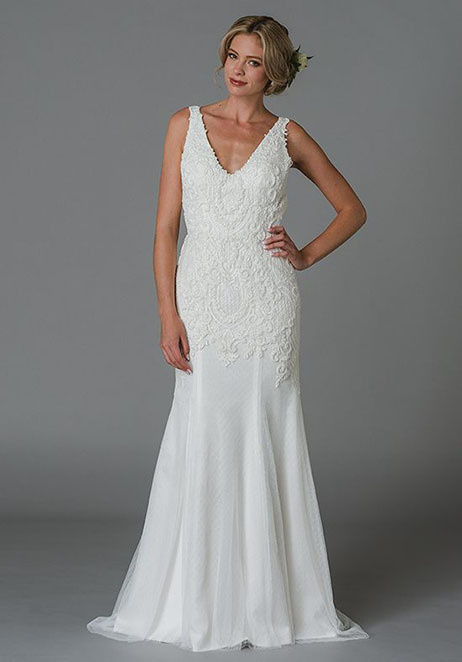 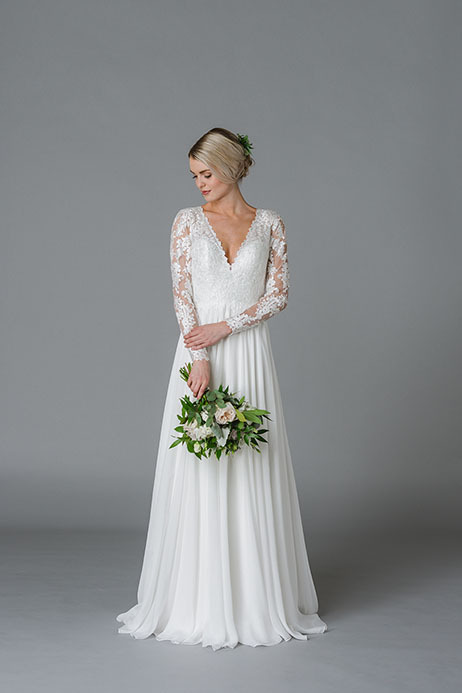 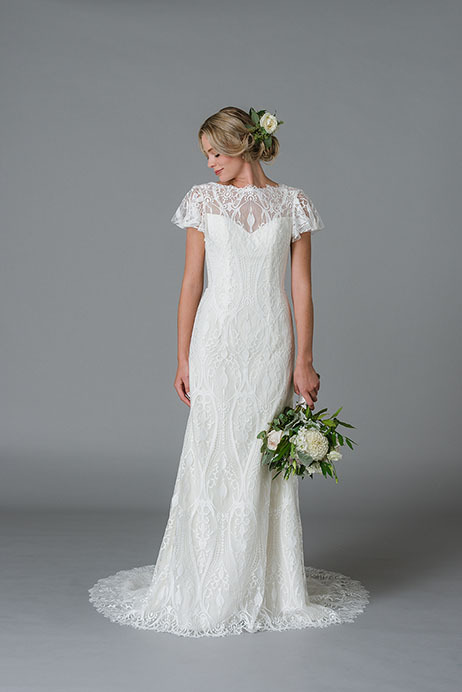 While still classic and timeless, these gowns are perfect for the bride who wants to feel like a modern princess."